Shri Ram Institute of Management & Technology (SRIMT) was established by the Shri Ram Memorial Trust, duly registered by the govt. of NCT of Delhi. The Institute is committed to impart quality education in different domains i.e. Traditional, Management, Engineering & Computer Applications through open & distance learning at foundation and professional level to students and professionals. SRIMT is a globally renowned Institute offering Short Duration/ Fast track short duration courses and Govt. Approved courses. Shri Ram institute of Management & Technology is a venture of Ramji Global Group is serving the nation for more than a decade and ISO 9001:2008 certified. Also the institute has processed the application for the approval IADL (International Association of Distance Learning). Many of the students and professional have completed their education from here and are touching the sky of success in India as well as abroad. To name a few of the Top Companies : Samsung, LG, Hyundai, TCS, Infosys,HDFC, ICICI, Big Bazar,Reliance, Tata, Wipro, Serco, Spanco, Spice etc..
To develop better than the best professions for the development of the country and the society at large level. To develop the culture to Learn anywhere and at anytime. To develop the leaders of tomorrow. To develop the students/professionals industry related. 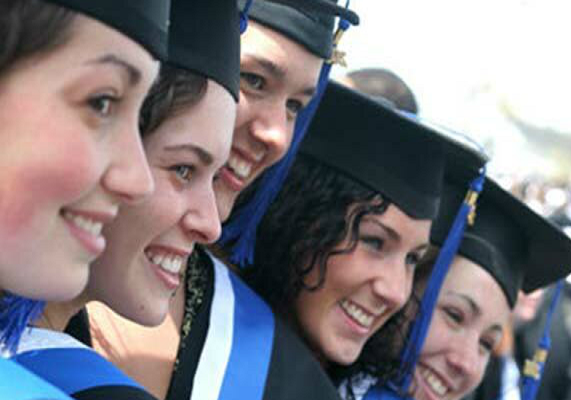 SRMIT is a globally accepted institute for its quality education standard. It is 100% job oriented institute, provide short term and fast track courses, unique education methods and techniques, flexible learning, attention to each individual, courses are affordable and designed by industry experts that mee the international standards, saves money, time and efforts. SRMIT provides each and every student, the quality training and placement assistance to touch the sky of success in India as well as abroad. The top recruiting companies are LG, Samsung, Hyundai, TCS, Wipro, Infosys, HDFC Bank, ICICI Bank, Big Bazar, Reliance, Tata, IBM, Serco, Spanco, Spice, Vodafone and many more.